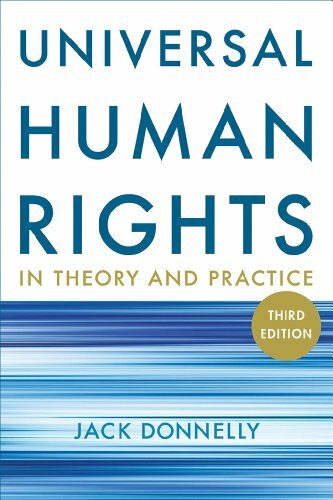 “Human Rights have had a very powerful positive effect on the world, ratcheting humanity away from barbarism, political oppression, gender inequality and religious prejudice. Humanity has felt the need for Human Rights for a long time. The derivation of ethics from religious codes has been inadequate as either a source of governance or as a guide to personal conduct: too many old and archaic rules lead to needless segregation, sectarianism, suffering and pain, especially of minorities. Even the well-loved Golden Rule (treat others as you wish to be treated) fails as thugs indulge in their dog-eat-dog barbarism. Many have built secular (non-religious) frameworks. 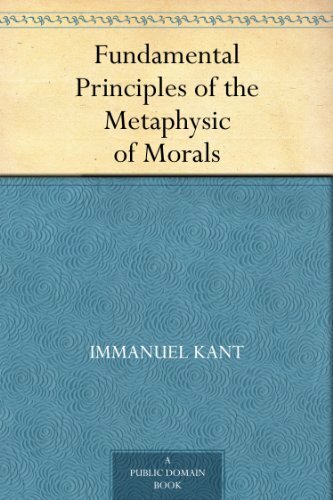 Immanuel Kant theorized on the categorical imperative1; but this required everyone spend an inordinate amount of time indulging in long-term strategic thinking when making any moral choices. John Stuart Mill in the 18th century constructed his under-appreciated utilitarian ethic2. But the most successful secular work in this area is by far the push for human rights. Human rights solves some of the "deliberation overhead" issues by stipulating some things you cannot deprive people of. One of the earliest Western legal systems that declares the existence of Human rights was created by Hugo Grotius in his book Der Jure Belli ac Pacis in the 17th century CE, famous for being based on reason and humanitarianism without without any need for divinity at its source3. The wheels had been set in motion in the Enlightenment, as Montesquieu, Voltaire and Rousseau deliberated upon secular sources of morals in France in order to prevent the Christian abuses of the Dark Ages from occurring again4 and it was this that brought HR to the fore in the West5. If the secular Human Rights approach is correct, if it engenders good morals and civility and progress, then, there should be statistical evidence which can be consulted to support or detract from it. There is, indeed, such evidence. The Social and Moral Development Index concentrates on moral issues and human rights, violence, public health, equality, tolerance, freedom and effectiveness in climate change mitigation and environmentalism, and on some technological issues. A country scores higher for achieving well in those areas, and for sustaining that achievement in the long term. Those countries towards the top of this index can truly said to be setting good examples and leading humankind onwards into a bright, humane, and free future. See: What is the Best Country in the World? An Index of Morality, Conscience and Good Life. 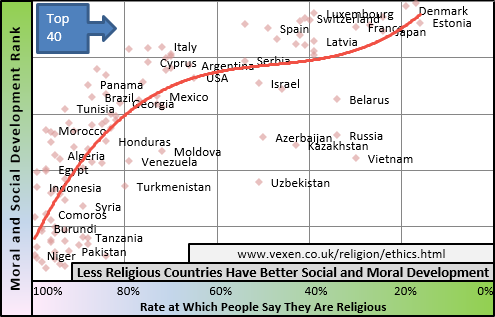 The graph here shows clearly that social and moral development is at its highest in countries that are the least religious. As religiosity increases, each country suffers from more and more conflicts with human rights, more problems with tolerance of minorities and religious freedom, and problems with gender equality. The enforcement of basic human rights has been key to its success: governments, institutions, religious organisations and despots have all felt the pressure of international attention from human rights activists. Bodies such as the International Criminal Court have held the highest echelon of politician to account. The ICC runs purely and strictly on secular principles, based on human rights. In the name of fairness it bases its judgements on moral cause-and-effect rather than on any religious lore. It acts frequently against those who use religion to justify their actions. 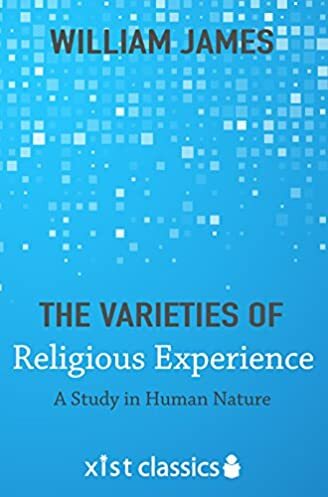 Religion does not have much impact on morality: young children the world over share very common intuitions about moral behaviour regardless of what religion they are brought up in, and in adults religion has less effect on morality than cultural, familial and local traditions. These may be called 'universal' morals but I would not accept that term on too strict a basis as I am sure that if you look, you will find exceptions. What is the source of these near-universal moral behaviours? Evolution. If we theorize that evolution (not religion) leads to common morals, then, our theory predicts that we will find moral behaviour in many social animals and that this behaviour can be explained in terms of the propagation of genes. Well, in nature, this is exactly what we find. It seems that animal morality, including Humankind's, looks exactly as it would look if there was no set of absolute morals being imparted to individuals by God. Despite this lack of divinely inspired morality, each religion displays a range of possible taboos and behaviour inhibitions. It is possible for an entire religion to change its outlook. Compare the morality of the Church during the dark ages to the Christianity of today: they are opposites! But both stem from the same religion, from the same religious books. These changes are not unique to each religion over time. The same diverse ethics are apparent in each religion. So, there are Jews, Christians and Muslims who are incredibly strict on dress codes and diet. But there are many who are liberal on both. All major faiths have mystical wings where introspective contemplation (and sometimes zany experiences) are held in the highest esteem. All major faiths have communities that uphold incredibly strict rules on aspects of behaviour which they call "moral" but which the rest of the world calls petty. And all have violent, aggressive and intolerable wings. It seems that no matter what type of person who are, you can join a world religion and find a part of it that already matches your ethical thinking. This destroys the argument that morality comes from religion. Culture, individual psychology and deliberation are their true sources, and, are all secular in origin. "A History of Sin" by Oliver Thomson (1993)14. 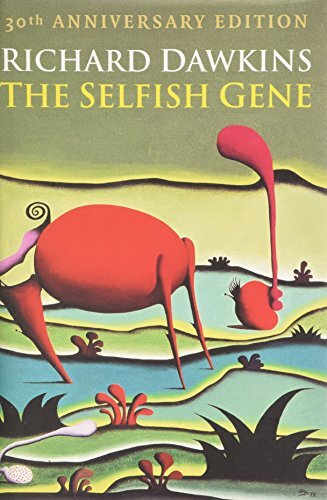 "The Selfish Gene" by Prof. Richard Dawkins (1976)15. 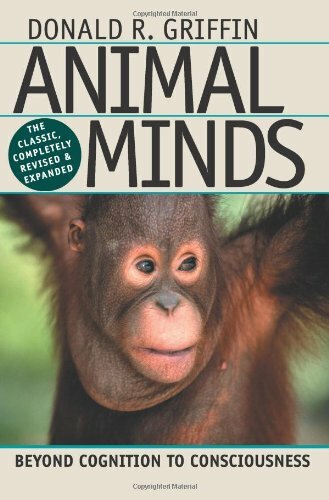 "Animal Minds" by Donald R. Griffin (1992)16. 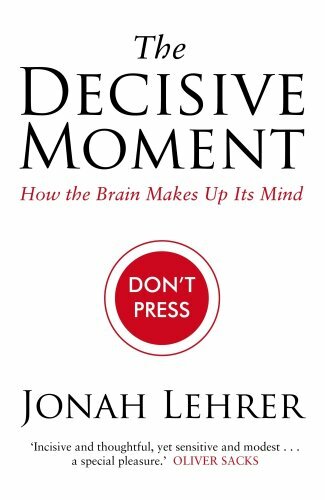 “A considerable literature exists on the natural (biological, cultural, evolutionary) origins of morality. Darwin saw the evolutionary advantage of cooperation and altruism. Modern thinkers have elaborated on this observation, showing in details how our moral sense can have arisen naturally during the development of modern humanity. The quality of animal morality seems tied in perfectly with their social evolution and it seems that humanity is not particularly unique when it comes to inherent morality. The neurological framework that facilitates moral thought is similar across animals that are evolutionarily close, and likewise, their moral behaviour is similar. It seems that biology drives morality more than religion. In the depths of the cities of secular Europe, and out of the moral confines of the most commercial part of the computer industry in the USA, non-religious communal spirit is proving itself inextinguishable. The British Crime Survey (from civilian disclosure, not police stats) has found that people's experience of crime has dropped from 15 million crimes per year in the 1990s to 10 million in the 2000s (despite a rising population). The Home Office reports that, from police statistics, crime has been falling for 10 years22. Yet 65% of the population report that they think crime is rising, according to the academic of journalism, Lewis (2009)23. Over this period, religion has continued its serious decline in the UK. See: "Mass Media: Sensationalism, Panics and Exaggeration: 1. Perception of Crime Rates in the UK and USA" by Vexen Crabtree (2016). Over 10,000 volunteers worked hard in the rubble of 9/11 twin towers, basing themselves at nearby St Paul's Church which became a welfare HQ in the immediate aftermath of the terrorist attack24. After the UK riots in 2011 Aug (centred on London) a spontaneous wave of thousands of enthusiastic volunteers was organised by ordinary people online into clearing-up parties. Symbolic gestures of communal love appeared on "love walls" featuring thousands of post-its and messages. These saw the general citizenry proclaim their positive feelings for the communities and places they lived in. No-one had to profess any particular religion, theological belief and no-one denied consumerism or materialism in order to do it. In today's secular Britain, I suspect they didn't even care what each other's beliefs were. They stood up for what they believed in, whilst not being aggressive themselves. Moral society has not died; it has merely ceased to be religious. After the death of Princess Diana in 1997, London saw a remarkable togetherness in the mourning of a shared public symbol often in a shared, public way. Sociologists talked of a "civil religion" whereby national symbols such as Diana command a pseudo-religious respect and devotion. A suite of organisations from national bodies such as the British Humanist Association, to international ones such as the International Humanist and Ethical Union, are continually growing, priding themselves of providing outlets for non-religious moral and ethical activism and debate, engaging constantly in human-rights battles. Their usual opponents are non-democratic hardline political regimes abroad, and, fundamentalist religious groups at home, both of which are often found actively fighting against human rights and equality. See: Humanism. The richest man on Earth founded the Bill & Melinda Gates Foundation and gave away more money than the combined wealth of dozens of countries. So the world's greatest philanthropist is a commercialist entrepreneur who made billions from modern technology and who is an agnostic if not an atheist, and considers religion to be a waste of time25. You can't count or quantify these elements of communal pseudo-spirituality in the same way you can count people entering Churches, but, such things have not disappeared alongside shared Christianity in the West. The world is not simple enough to simply blame areligious materialism for social ills. Most of the world's most horrendous human-rights abusers are intensely religious countries, and, most of the world's poorest countries lack free markets. It must therefore be noted as rather odd when religious types claim to represent the moral side of mankind. Satan as a Figurehead for the Oppressed. Who is the Real Enemy? Is Religion Required to Be a Good Person? (2011) Humanism: A Short Course. 6th edition. Originally published 2001. Current version published by the British Humanist Association. A paperback book. (2017) "What is the Best Country in the World? An Index of Morality, Conscience and Good Life" (2017). Accessed 2018 Apr 23. (1992) Animal Minds. 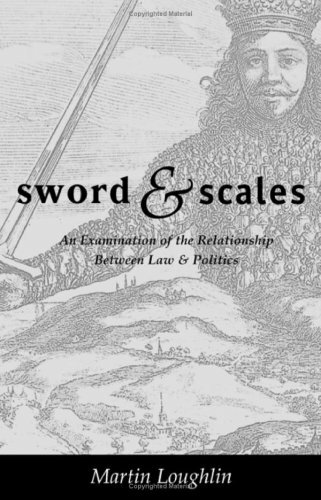 Published by The University of Chicago Press. A paperback book. (2001) Religion and Social Transformations. 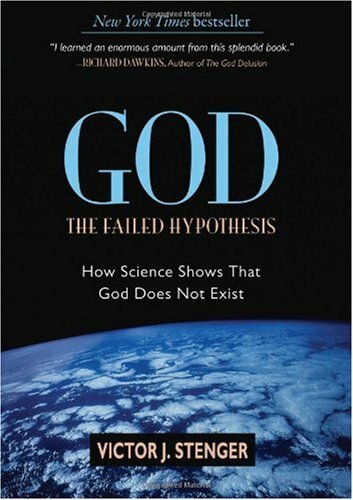 Published by Ashgate Publishing Ltd, Aldershot, UK, in association with The Open University, Milton Keynes, UK. 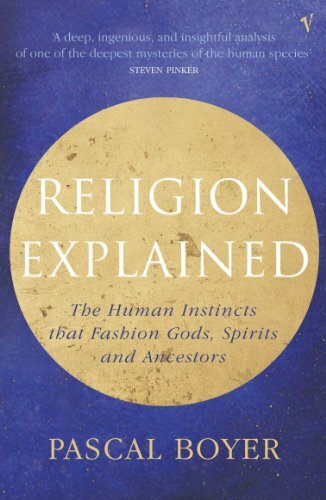 This was a course book for the OU module "Religion Today: Traditional, Modernity and Change" which ran until 2011. A paperback book. (2011) Religion and Nationalism. 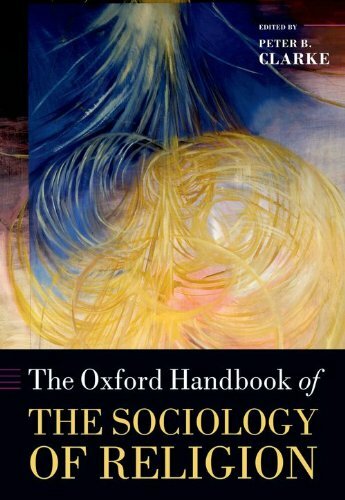 This is chapter 22 (pages 406-417) of "The Oxford Handbook of The Sociology of Religion" by Peter B. Clarke (2011)1 (pages 406-417). Clarke, Peter B.. Peter B. Clarke: Professor Emeritus of the History and Sociology of Religion, King's College, University of London, and currently Professor in the Faculty of Theology, University of Oxford, UK. (1879) Utilitarianism. Amazon Kindle digital edition. Produced by Julie Barkley, Garrett Alley and the Online DistributedProofreading Team. Reprinted from 'Fraser's Magazine' 7th edition, London Longmans, Green, and Co. An e-book. Chart data from multiple sources. Gallup (2009) on gallup.com/poll/142727/.... The survey question was "Is religion an important part of your daily life?" and results are charted as a percent of those who said "yes". 1000 adults were polled in 114 countries. The Social and Moral Index statistics derive from a multiple-factor index of various issues, presented here: "What is the Best Country in the World? An Index of Morality, Conscience and Good Life" by Vexen Crabtree (2017). National scores from this Index were retrieved on 2014 Oct 01.